We pride ourselves on quality and craftsmanship, and applying every coating according to manufacturer's specification, thus not voiding the warranty of the manufacturer. 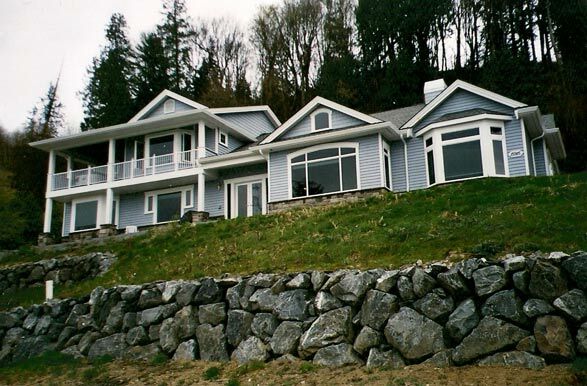 Homes in the Northwest need proper protection from the harsh elements. 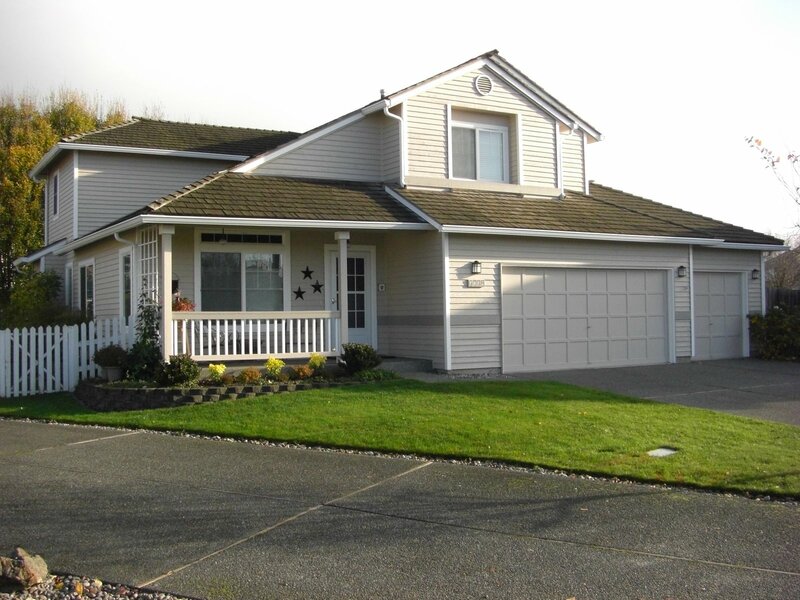 Let Curb Appeal protect your home for years to come. We have found that each brand has strengths depending on the specific application (interior, exterior, oil, latex, etc.) 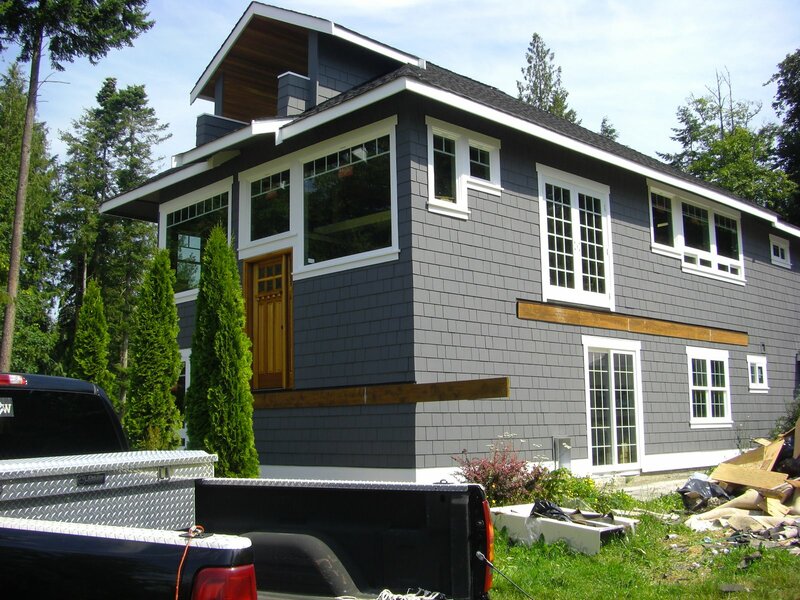 You will not find Curb Appeal using inferior products on your home. Job sites are cleaned daily. 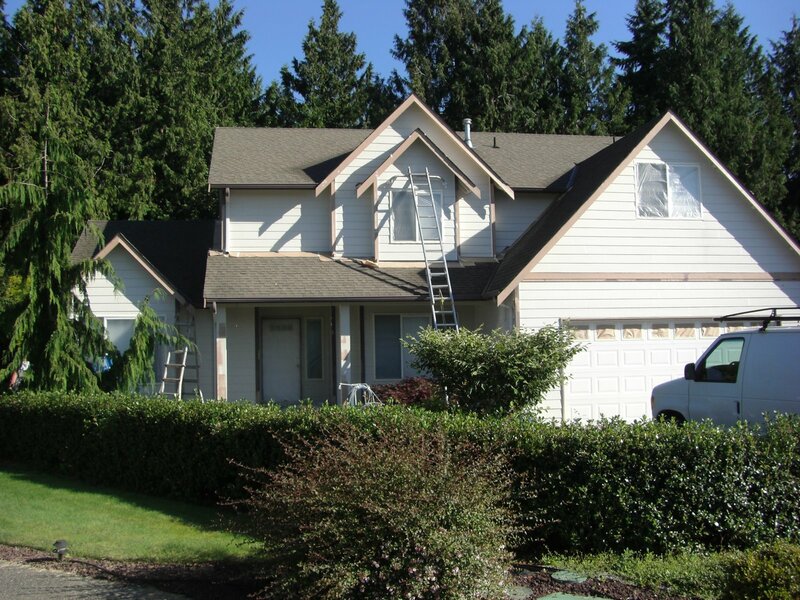 Curb Appeal will respect your home and your need to live in your home while your exterior is being painted. Mask windows, doors, fixtures etc. 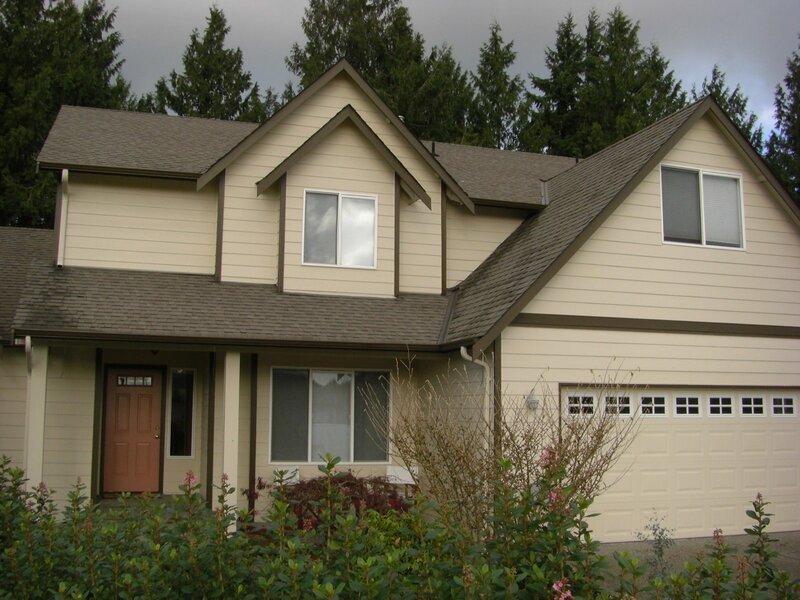 Paint front door and garage doors if included in bid. *Back-rolling is the key to a quality paint job. Watch out for a painter who doesn’t back-roll! 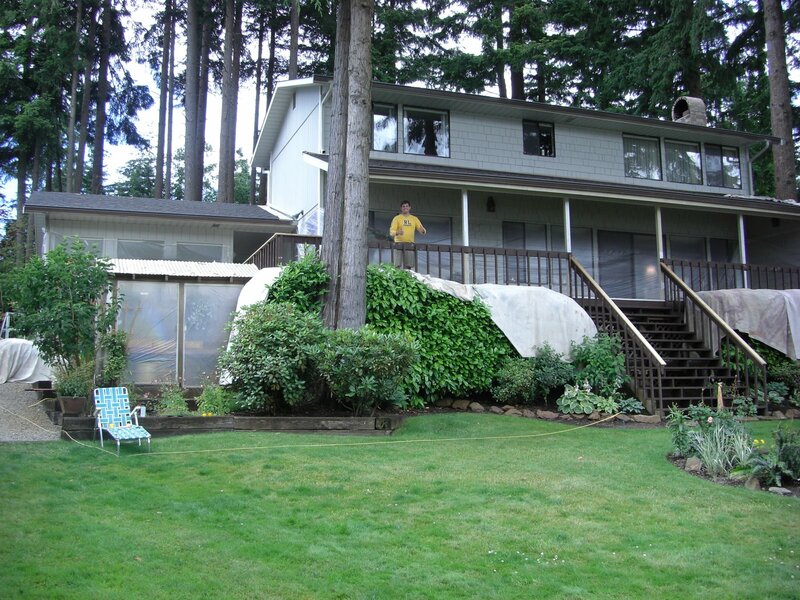 Even James Hardie of Hardie Plank recommends his product be back-rolled! 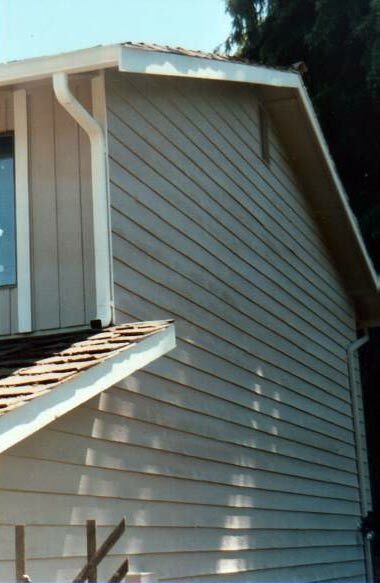 Working the paint into the siding after spraying is a must. 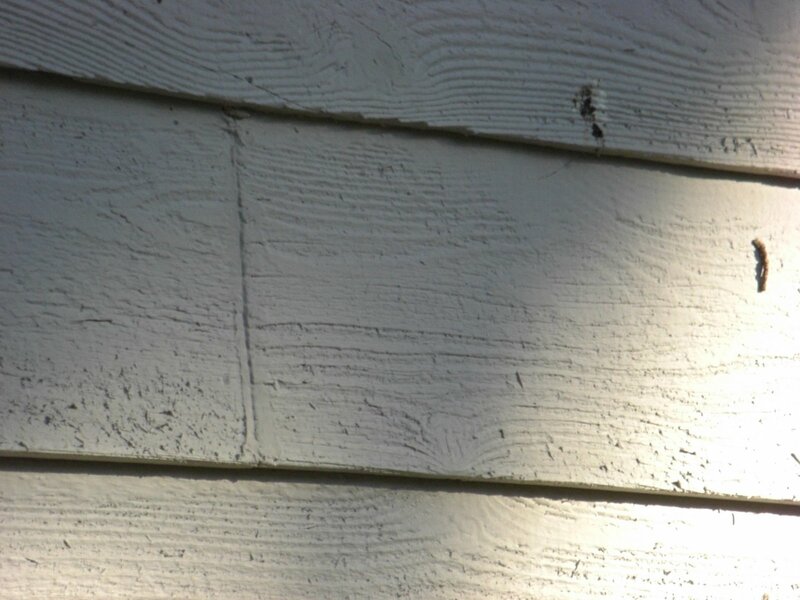 Not back-rolling will cause the paint to peal, blister and eventually damage your siding in a matter of only a few years. The consequence of this is very expensive. 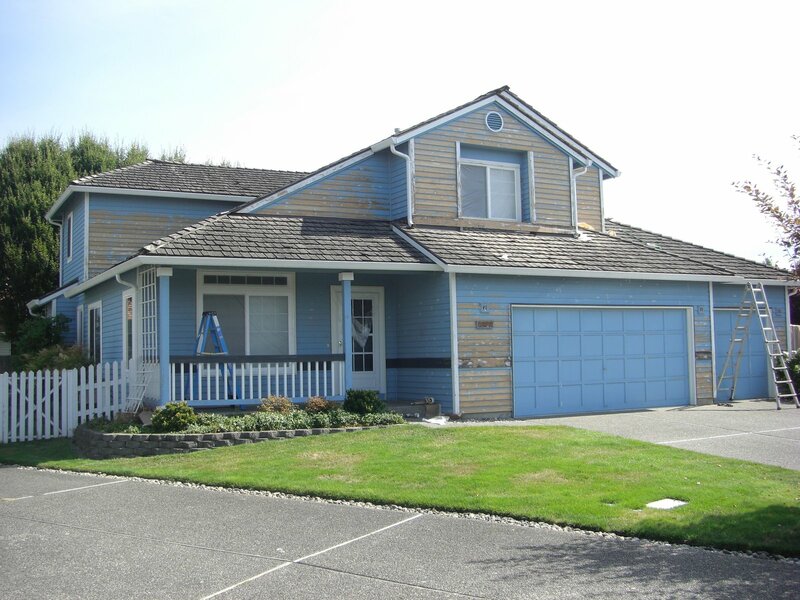 Even though they used the best paint on the market 4 years ago, it was applied improperly, so it didn't last. 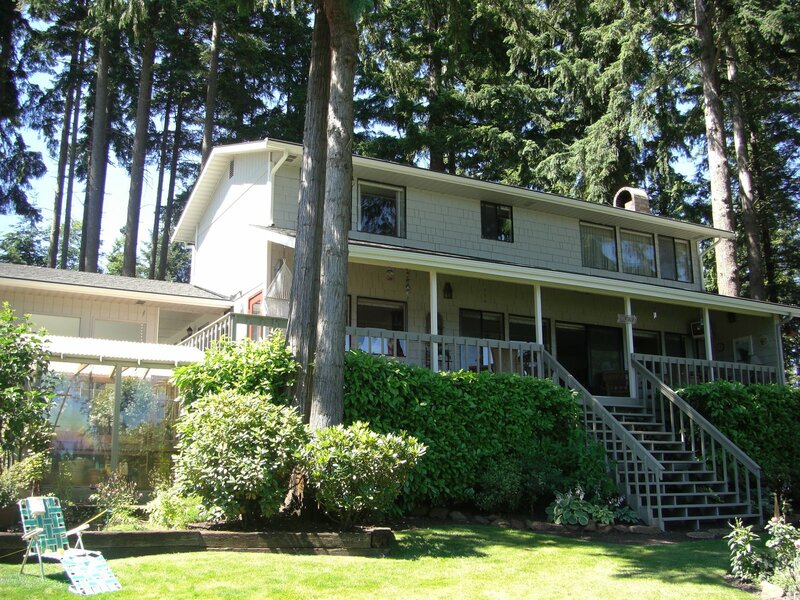 By properly applying the new paint this home will look great for years to come! 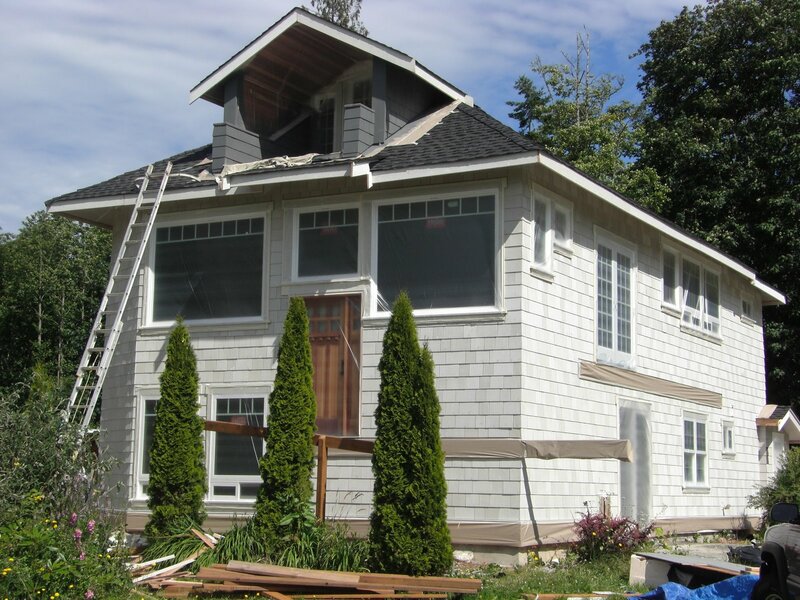 Our preliminary assessment determined that this house was about 12 years overdue for a new paint job! 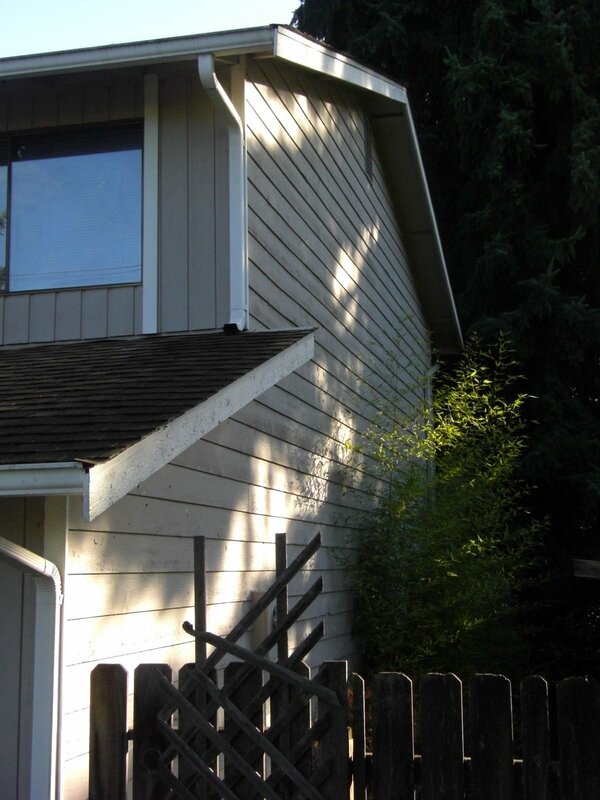 Exteme Case: Most homes will not peel like this, except when siding needs to be replaced. 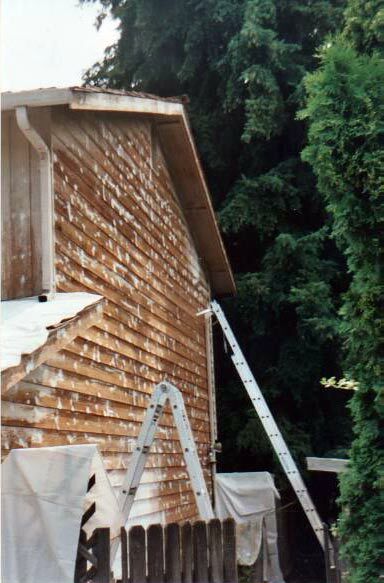 By back rolling the primer, we can work it deeply into the surface of the wood. 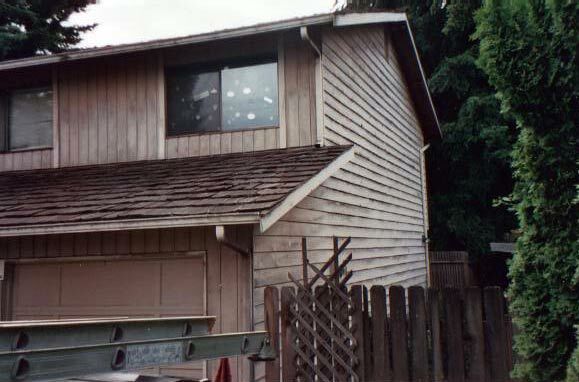 Here is what this house looked like in the spring of 2003. Notice how even 6 years later, there is no peeling or blistering? It's because we backrolled. 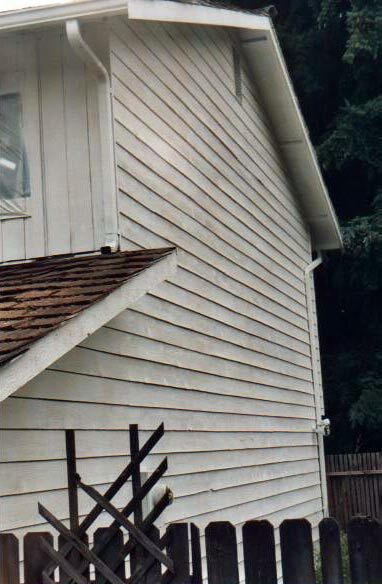 Even on damaged siding, the proper prep and paint has proven to hold up well for years.